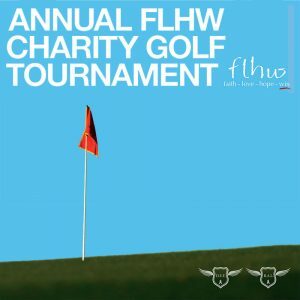 The 15th annual FLHW Charity Golf Tournament will be Friday, September 27th at Ironhorse Golf Course in Leawood, KS. Please plan to come out to join us, enjoy the day and a beautiful course and to support a great cause. This is our premier event, and we are excited to enjoy this day with all of the people that so generously have supported this event in years past, as well as welcoming new sponsors, participants and volunteers to this milestone event. We still have openings, so please plan to join us. You can register by clicking on the Registration button below. Check in opens at 11:00 AM. Lunch will be served and then players will tee off at 12:30.Contests include Longest drive and Closest To The Pin. Raffle with lots of fun prizes. All proceeds will be donated to PCF for prostate cancer research. Having a good time for a great cause! Lunch will be served during registration.